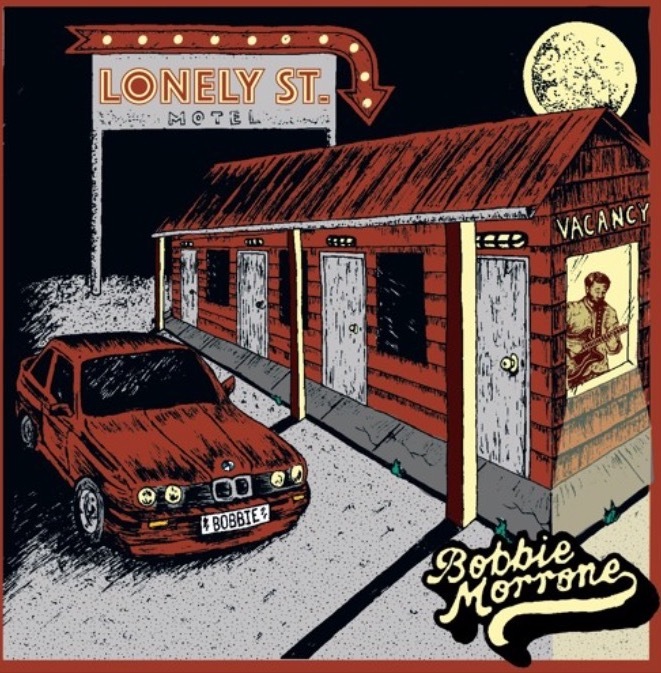 Bobbie Morrone’s voice brings songs to life. There’s an undeniable 1980s influence on the album Lonely St. and some tracks even recall earlier days of music. The track “One of a Kind” is clearly in the 1980s-sounding category. If listeners have a thing for the metropolis, “One of a Kind” has an undeniable city-like beat and a driving sound. “Holding On” brings the listener back to the 1950s high school slow dance. The lyrics reflect the strong relationship between music and first love and the fear of losing that love. It’s a straight ahead love song, but somehow the doo-wap sound has a new energy to it, courtesy of Morrone’s clear voice and the backing of the vocalists. “I Can’t Fall That Far” has its own introduction, working a psychedelic guitar and tone combo that expands to include a cymbal driven percussion and a metronome accurate modern jazz sound. The main event to this duo is a song that sounds like one you might expect from Ben Hibbard. “I Can’t Fall That Far” is more of a plea than it is a statement, and has an overriding desperation. 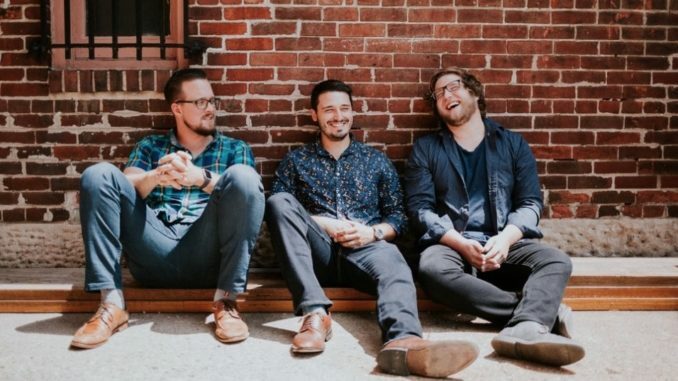 The track “I’ve Got It” has a syncopated appeal and blends a sound that is reminiscent of the rhythm and blues revival song blended with a Lake Street Dive or Nick Waterhouse style. “Jam” is a lot more than the name may indicate. Yes while the musicians on the album continue to jam, this song is an understated stroll through a new era in blues, complete with fuzzy guitar and organ. Let’s hope Morrone and his group keep on jamming.